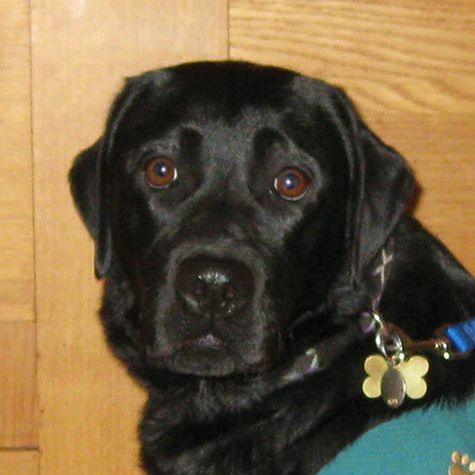 Windy is a very happy Labrador who always wanted a career helping people. She started out training to be a service dog but decided, after consulting with her union rep, that a lighter schedule suited her just fine. After her "shift" (which involves treats, pettings, and belly rubs) as a therapy dog with Love On4 Paws, a nice dinner followed by a healthy nap makes her day perfect! She may even think the patients are there to make her happy!